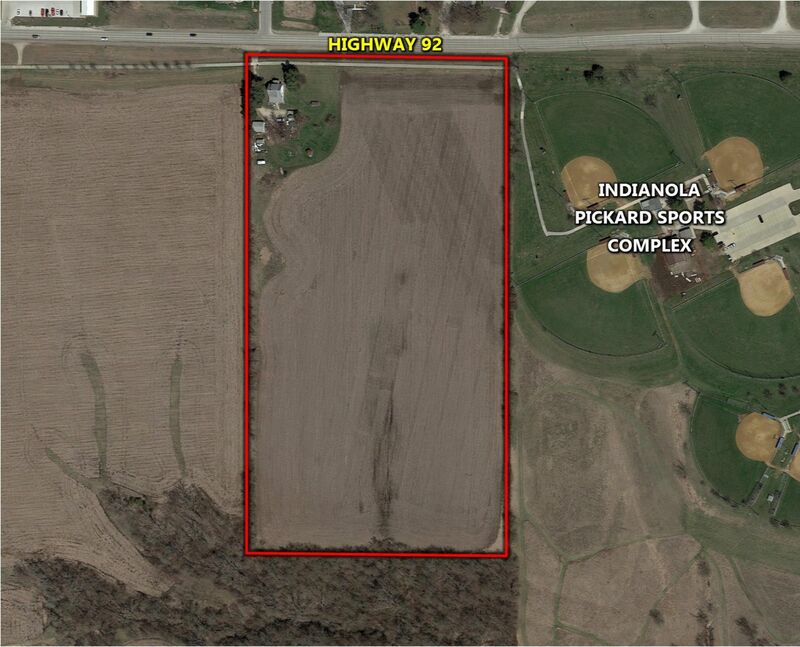 Offering 19 m/l acres of commercial development ground located in Indianola, Iowa. 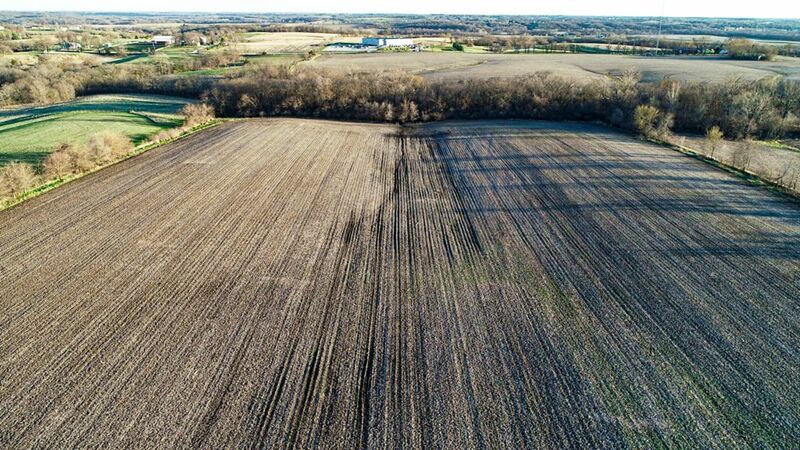 The property is conveniently situated on the east side of Indianola along Highway 92 with quick access to Highway 65/69. 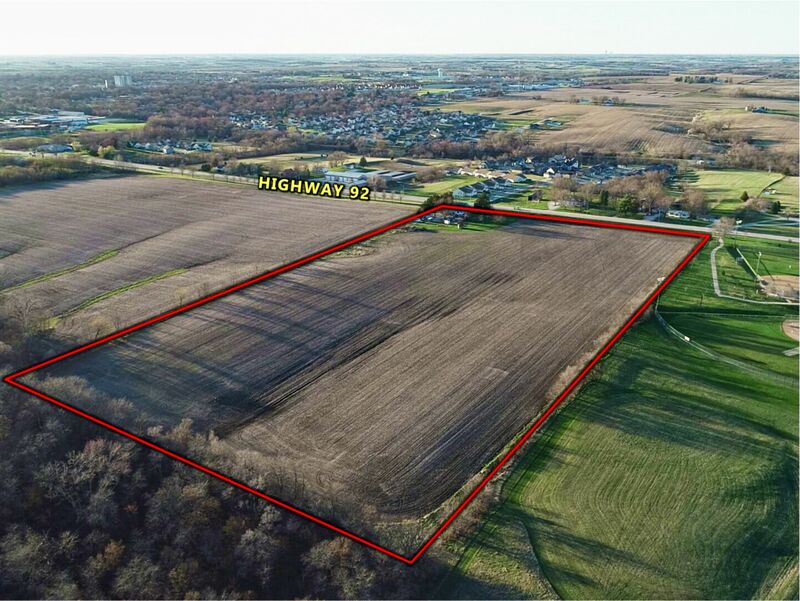 Property is currently zoned C-2 with utility infrastructure readily available to the site. 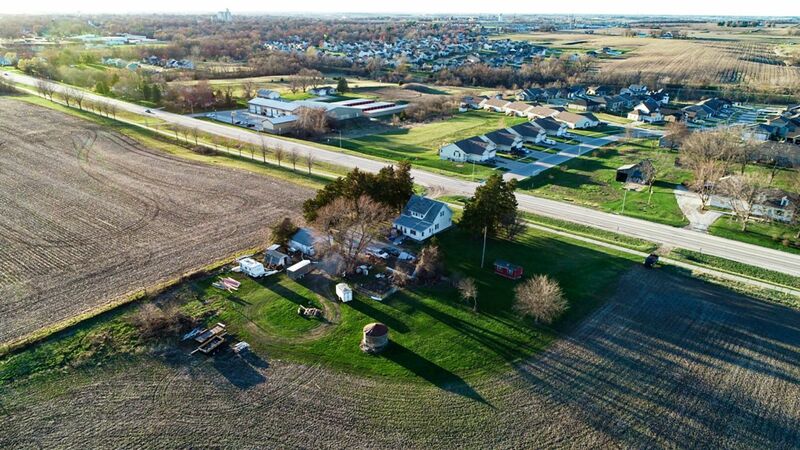 Future land use plans call for low density residential and highway commercial in the general area. 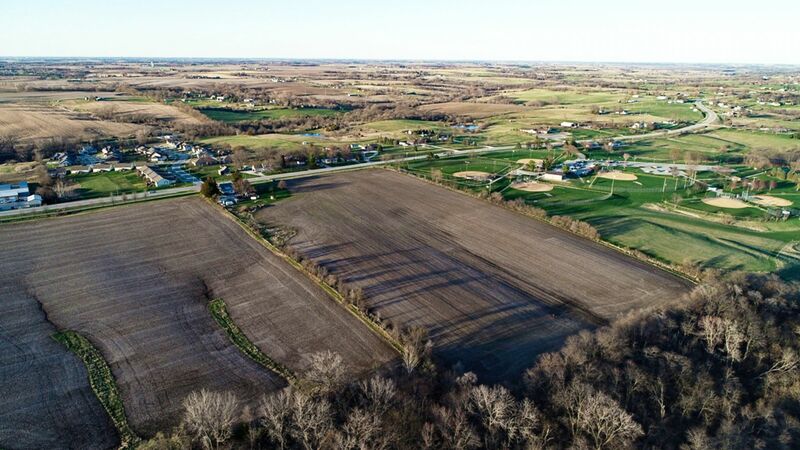 Indianola is currently in the process of updating the city land use plans. 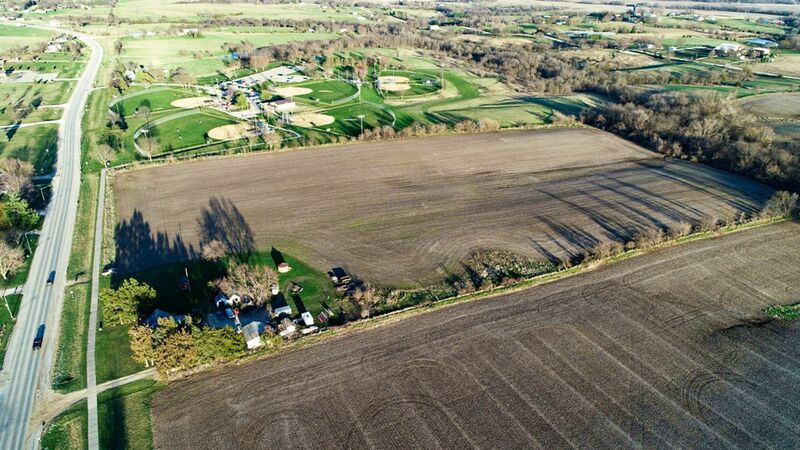 There is a 12-inch water main that runs along the northern edge of the property. Single phase electrical is available in front of the existing house and three-phase is available from the northeast corner of the property. Additional underground primary cable and transformers would need to be added at the customer’s expense. A 8 inch sanitary line runs along Highway 92 on the northern edge of the property and is set in 24 ft. to 27 ft. deep. 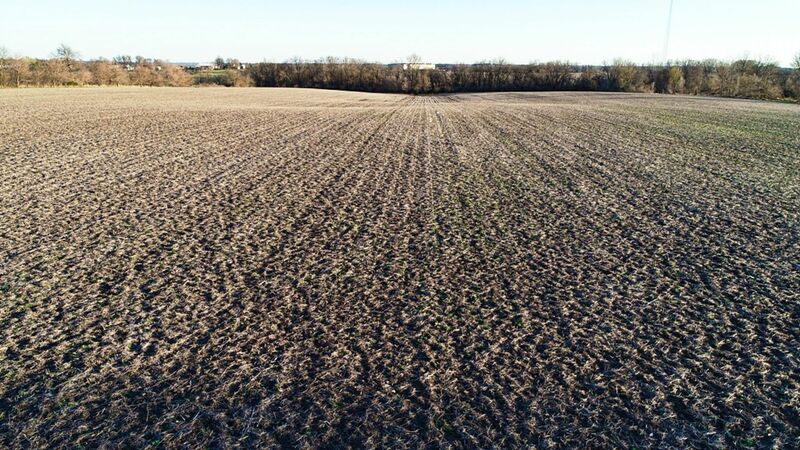 The land includes 17.05 FSA tillable acres carrying a CSR2 of 81.7. Contact agent for additional infrastructure maps. 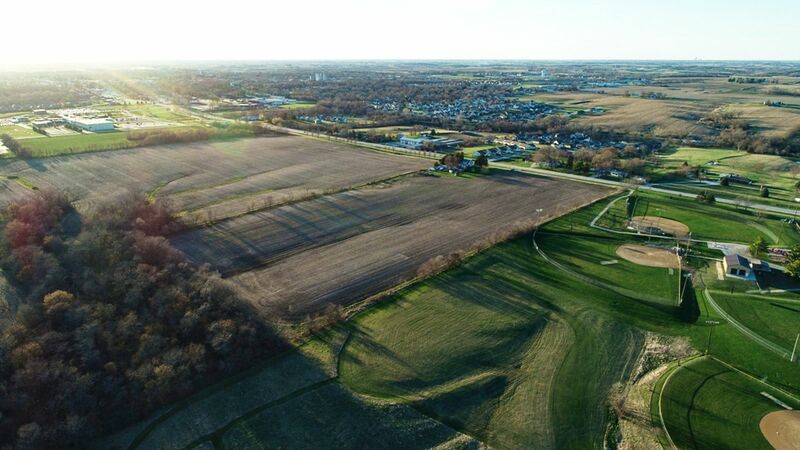 The East Half (E 1/2) of the Northeast Quarter (NE 1/4) of the Southwest Quarter (SW 1/4) EX HWY, of Section 29 Township 76 North Range 23 West of the 5th P.M. in Warren County, Iowa. Exact legal will be taken from the abstract. 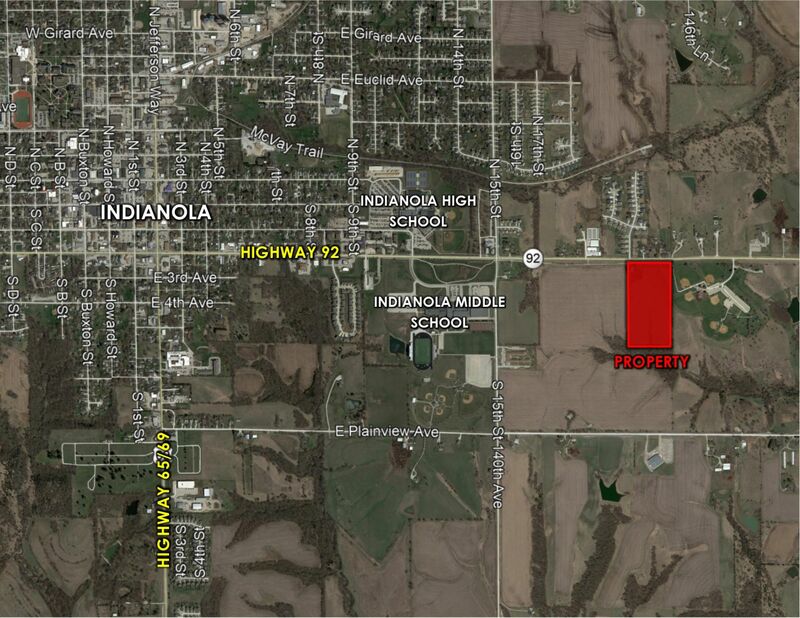 From the Highway 92 and Highway 65/69 intersection in Indianola, go East on Highway 92 for approximately 1.35 miles. The property is situated on the South side of the road.